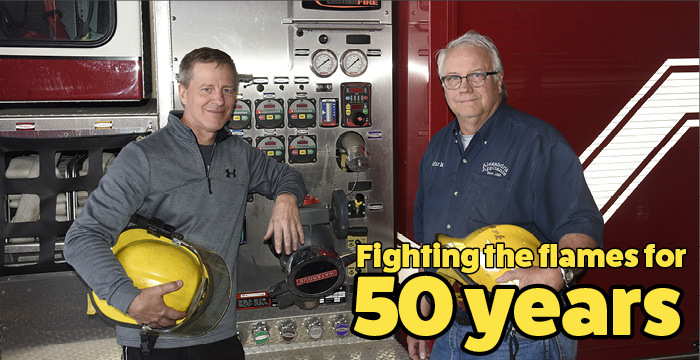 The Sauk Centre Fire Department is saying goodbye to two of its longtime firefighters, Mark Roberg and Mark Sprengeler, who are retiring after serving for over 50 years between them and battling blazes together. 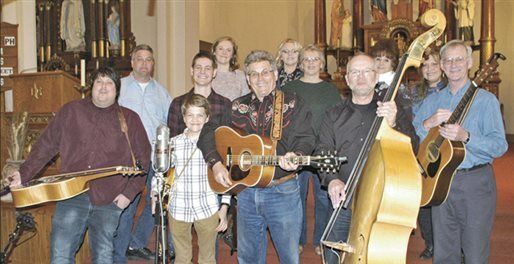 High school students are busy with schoolwork, sports and other activities. 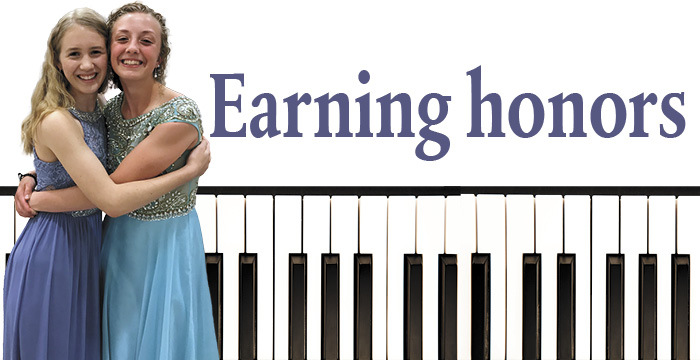 For Sophia Waletzko and Gina Wege, playing piano is an outlet to relieve stress from their hectic schedules. 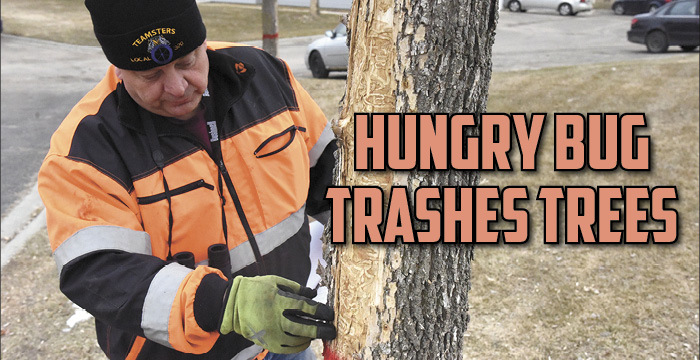 The discovery of the invasive emerald ash borer in Sauk Centre has put all of the town’s ash trees at risk. 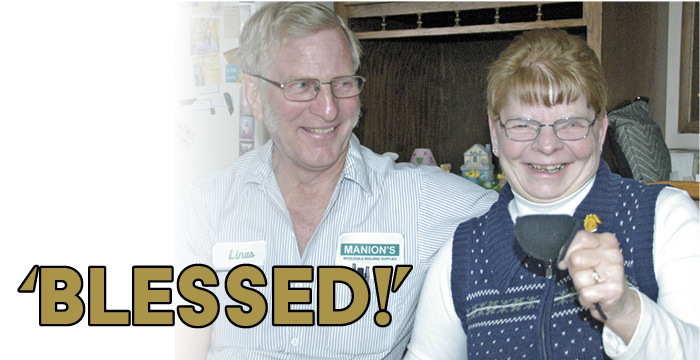 Rural Freeport–Geri Ettel feels blessed. 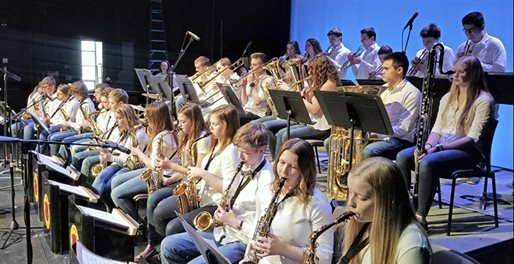 Students in Holdingford High School’s jazz band participated in the 41st annual University of Minnesota Morris Jazz Festival April 5 in Morris. 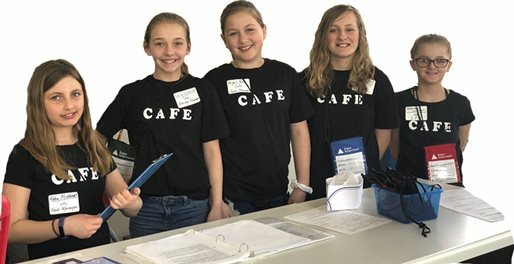 While they still might have chores at home, students in Sauk Centre are getting a taste of what it is like to manage money and run a business. 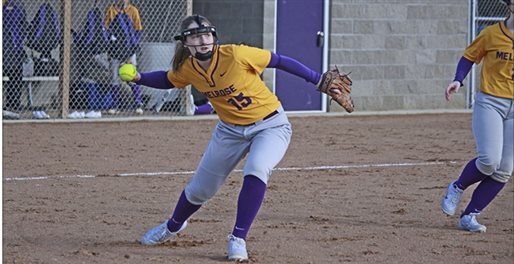 Melrose–The Lady Dutchmen were defeated in two home games last week, falling 16-0 to Morris Area/Chokio-Alberta (MACA) April 9 in Melrose and suffering a 11-5 loss April 8 to Osakis in Melrose. 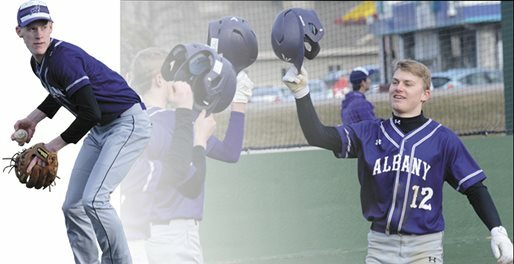 The baseball season opened for the Huskies with some nice pitching as they went 2-0 last week. 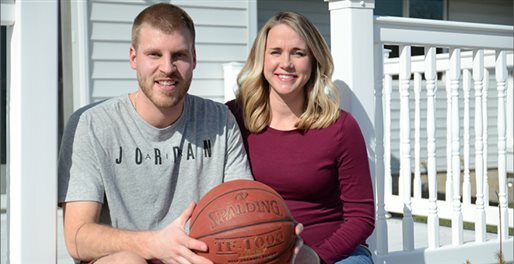 The next Sauk Centre High School boys basketball head coach will be a local face who has been more accustomed to wearing blue and silver.